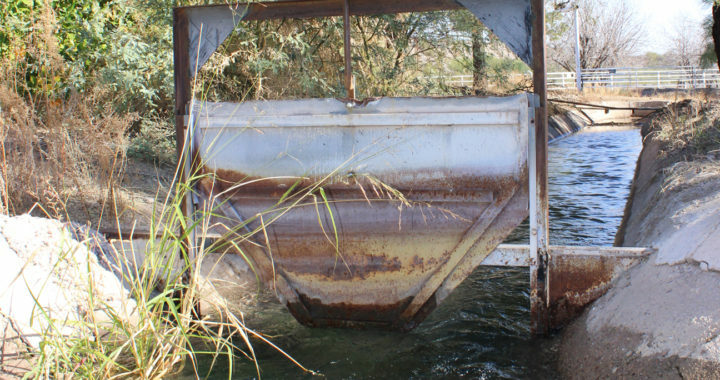 Florence has a long-term relationship with the Gila River and its water. The Gila riverbed goes directly through the town’s historic downtown core, which is designated a National Historic District. The town is one of the oldest municipalities in Arizona. It was founded in 1866 and serves as the seat of Pinal County. The first settlers in the area encountered the expertly engineered canals constructed by the Hohokam people centuries before, and wasted no time in resurrecting some of them to water their own crops. McFarland State Historic Park will serve as the host for the Smithsonian Water/Ways exhibit. In addition, explore the companion exhibit Our Water-Past and Present at the Pinal County Historical Museum and attend programs and film screenings at the Florence Community Library. Read more about Florence and view all Water/Ways Florence programs. Check out the Florence Water/Ways Program Schedule! Make a date to see these fantastic programs while Water/Ways is in Florence! The public is welcome to attend the Grand Opening of Water/Ways in Florence! The event will include remarks by local dignitaries and light refreshments. 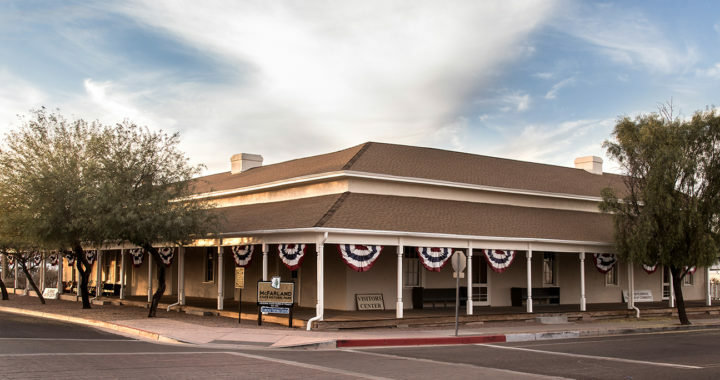 After experiencing the Smithsonian Water/Ways exhibit, the public is invited to visit the Pinal County Historical Society Museum to view Florence’s local Water/Ways exhibit. Tthe library will feature a movie from the Water/Ways movie list. Contact the library for specific titles. The library will feature a movie from the Water/Ways movie list. Contact the library for specific titles. Known as “Mac,” Ernest McFarland had common sense and a common touch, but he was also a visionary. 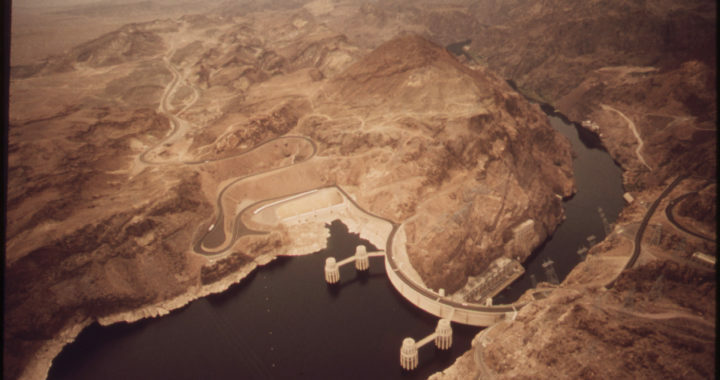 One of those visions was to bring water from the Colorado River to irrigate hundreds of thousands of acres in Central Arizona. It was a vision that had to overcome significant obstacles, but Mac had been preparing his entire life to lead the charge in the U.S. Senate. McFarland continued the fight as Arizona’s Governor in the 1950s until able to celebrate the passage of the Central Arizona Project bill in 1968. Today, water delivered by CAP impacts 80% of the state’s population, so remember to thank Mac the next time you turn on a tap.